Stuttgart/Reutlingen – People who make long, frequent journeys with their eBike need a suitable charger. For model year 2019, Bosch eBike Systems is now introducing the Fast Charger, which at 6 A charging current, is the fastest charger from any provider on the market. With this new development, it is possible to fully charge a Bosch PowerPack 500 in three hours. Quick charging times are of prime importance for eBikers: 61% of prospective eBike customers in the Bosch eBike market study indicated that charging speed is important or very important to them. Bosch eBike Systems acknowledges this fact with the development of the Fast Charger. The Fast Charger needs about 1.2 hours to charge a PowerPack 500 or a PowerTube 500 halfway and three hours to charge them fully. The fast "refuelling times" allow eBikers to experience riding enjoyment more intensively – with longer rides and shorter stopovers. For example, it takes a midday break of around an hour to recharge the battery by 40 percent. Fast charging times are also an important prerequisite for a trendsetting infrastructure. "With the Fast Charger, hire stations in cities, districts and tourist destinations can now offer an optimal service to eBikers. 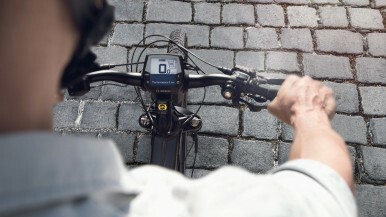 This allows Bosch not only to meet individual needs but also to contribute to the establishment of an eBike-friendly infrastructure," says Claus Fleischer, CEO of Bosch eBike Systems. 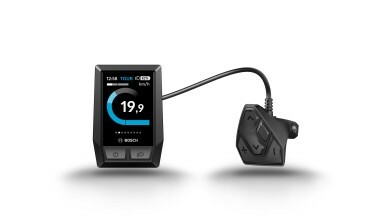 Weighing only 20% more and adopting a size that is only slightly bigger than the Standard Charger, the Fast Charger is compatible with all Bosch product lines. 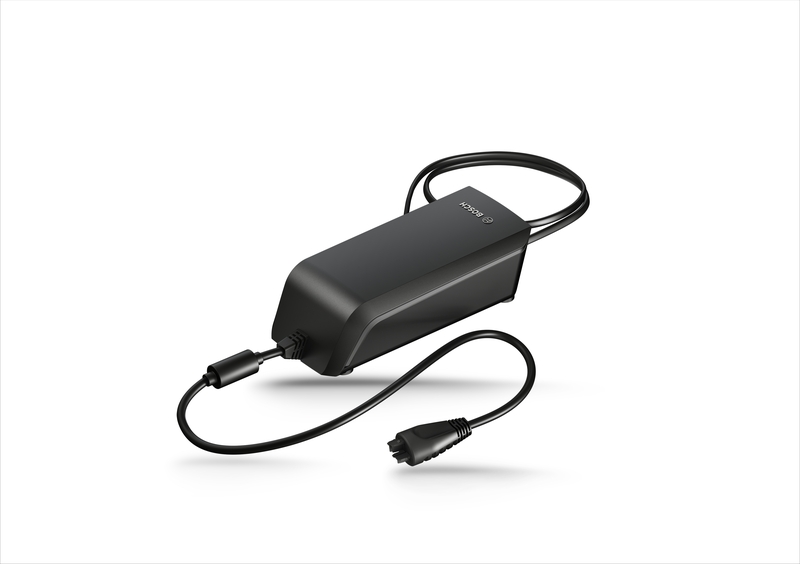 The Fast Charger is available in Europe, Australia and New Zealand. The charger can often be selected when purchasing an eBike. The Fast Charger will be available to specialist retailers as of autumn 2018. With the Fast Charger, Bosch eBike Systems now has an expanded portfolio of three chargers which are optimised for a variety of applications. While the Standard Charger is mostly used in stationary applications, the Compact Charger, weighing less than 600 grams and with 40% less volume in comparison, fits in many saddle bags and is therefore the perfect tool to take with you when riding. 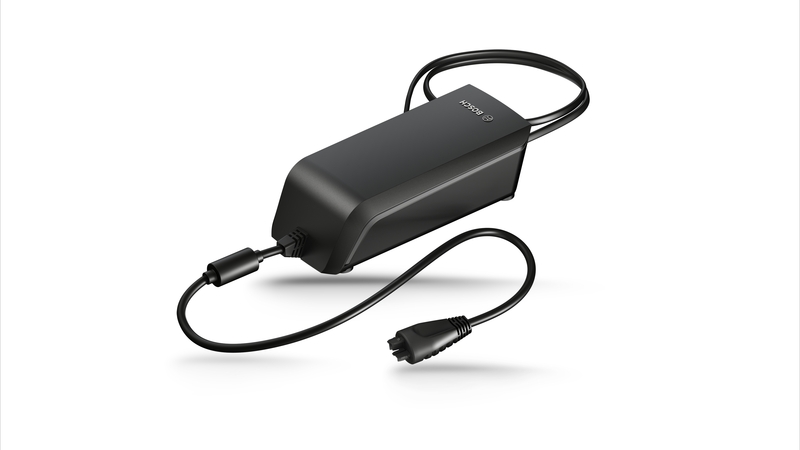 In addition, the Compact Charger works at all supply voltages (110 to 230 V). Both the Standard and the Compact Charger are compatible with all Bosch product lines. 1. How often and how long should I charge a battery? Bosch batteries with lithium-ion cells can be charged quickly at any time irrespective of their charge level. The integrated Bosch battery management system in conjunction with a Bosch charger protects the battery from overload. Interrupting the charging process does not harm the battery. Even after 500 full charges, about 70% of the original battery capacity is still available. 2. Can any charger be used for any battery? Any of the three chargers can be used for any Bosch eBike battery. In principle, the following applies: Bosch eBike batteries may only be charged with original Bosch chargers. Otherwise, irreparable damage may appear and warranty or warranty claims are forfeited. 3. How long does it take to charge a battery? 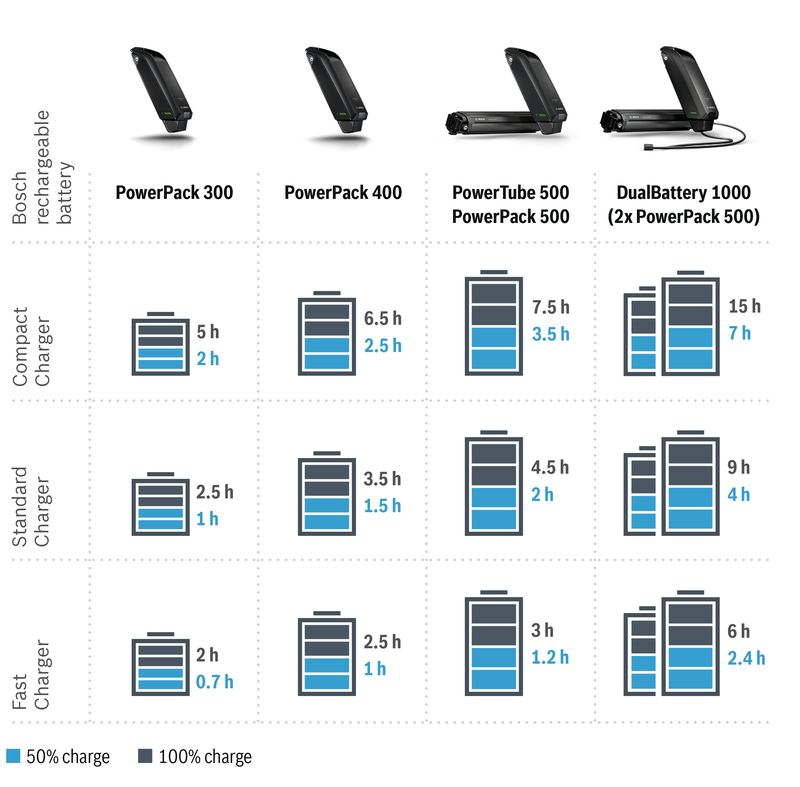 The charging time depends on the capacity of the battery: With the Fast Charger, the PowerPack 500 needs about 1.2 hours for half a charge, while the DualBattery 1000 needs about 2.4 hours. A completely empty PowerPack 500 is fully charged in three hours, whereas the Dualbattery 1000 needs six hours to be fully charged. 4. What is the perfect charge status? The "perfect charge status" in case of long-term storage is between approximately 30% and 60%, or two to three illuminated diodes on the battery display. 5. At what temperature should I charge a battery? To charge an eBike battery under optimal conditions, it is recommended that charging be done at room temperature and in a dry environment.